Yes, mom. 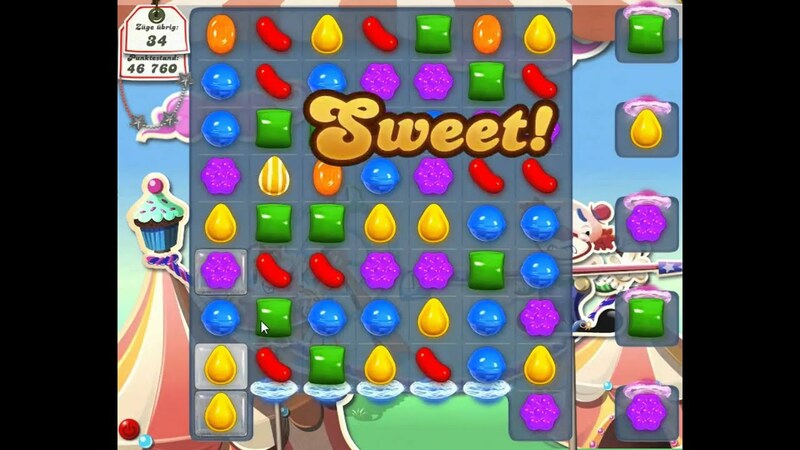 A Candy Crush a day keeps the Alzheimer’s away. Brain games are not particularly new in the gaming arena. 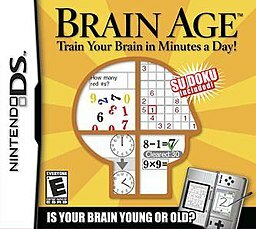 Most gamers are at least aware of games like Brain Age which “train” your brain through puzzles, math problems, games like Sudoku, and more. Brain Age creator Nintendo has been careful and stated the game is inspired by neuroscience but not necessarily validated by scientific research. There has also been an increase in other “brain training” games online. Lumosity is one of the best known. “Lumosity’s groundbreaking program is based on extensive research in the field of neuroplasticity.” There’s also Braingle, Brain Arena, Games For the Brain, SharpBrains, and many, many more. But it seems there is something to gaming your brain. The Monitor, the American Psychological Association’s monthly publication, recently featured an article on the effectiveness of “brain health” games. The article summarizes some of the latest research in this area, including a 10-year longitudinal study. In one study, participants who received “computerized training” demonstrated significant improvements in the areas of memory and attention. They also reported improvements in daily life which were attributed to the improved memory. In another study, researchers assigned participants to either a memory, processing speed, or reasoning group and administered “training sessions” in those particular areas. All three groups demonstrated improvements in their respective areas. In short – use it or lose it. This research is super exciting. I love the idea that I was right as a kid – that games are good for my brain. It’s also exciting that scientists are looking at games as a means to improve cognitive health. The only hitch in my giddy-up comes from a personal anecdote. A colleague of mine works in a rehabilitation lab and she confessed a certain frustration to me; namely, that her clients didn’t want to play the brain games. When I asked her about the “games,” they weren’t really games at all. They were computerized tasks demanding “player” action. That doesn’t sound like something I’d want to do, either. However, prescibe me Bejeweled or Candy Crush and I’ll be a happy patient. So in this case, it seems that a spoonful of sugar might indeed help the medicine go down. I used to argue with my mom that solving puzzles in video games actually made me smarter. “Mom! Zelda is making me a better student!” Today I too share a lot of research with my mom because she loves playing games on her phone for a number of different reasons. She now uses a lot of what I have told her to defend her gaming to others. Isn’t gaming your brain like using a brain teaser game?